The various game bundles doing the rounds in recent years have been great for fans of cheap gaming, but also fans of charity. 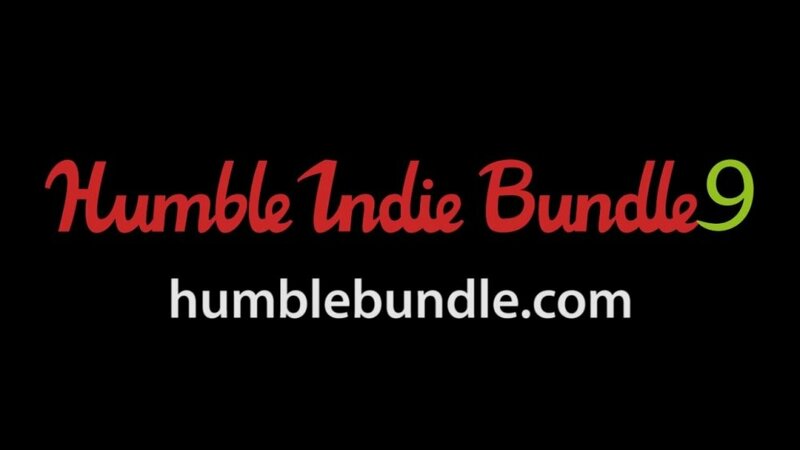 We have featured Humble Bundles before and once again they have released the co-op goodies in Humble Indie Bundle 9. Pay as much as you like for Trine 2, but pay over the average (currently standing at $4.70) to get a whole lot more, including more co-op games. An initial down payment of any amount will bag you the splendid 3 player co-op title Trine 2: The Complete Story, so good we gave it the maximum 5 out of 5. None co-op fans are also catered for in this initial fix with Mark of the Ninja, Eets Munchies Beta and Brutal Legend. For those more generous of heart and looking for more charitable bargains, pay above the average to bag a whole host of other games including; the excellent local 4 player A Virus Named Tom (4.5 out of 5) and the very decent local 2 player Rocketbirds: Hardboiled Chickens (4 out of 5). Page created in 0.3103 seconds.